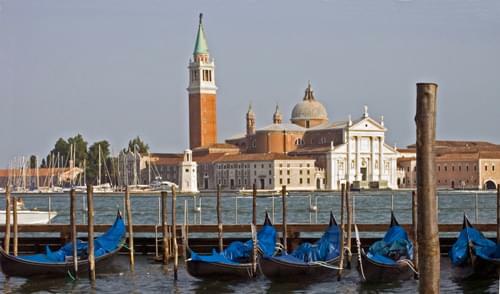 'Andrea della Gondola', famously known as 'Palladio', was born on the 30th November, 1508, in the town of Padua, northern Italy. Drawing his inspiration from classical architecture, Palladio became one of the greatest architects of the Italian Renaissance, and the most influential and most copied architect in the western world. Centred in Vicenza, Venice and the Veneto region, he shaped a new architectural language to fulfil the functional demands and aesthetic aspirations of his own age. His inspiring works include public buildings and churches. It was, however, his town palaces and country villas such as Villa Almerico-Capra that influenced subsequent generations of European and American architects. In 1570 Palladio published his reconstructions and designs in 'The Four Books on Architecture' which became the most important architectural writing of the Renaissance and one of the most significant books in the literature of architecture. Palladio was one of the greatest Italian architects whose work continues to reverberate across five centuries. He inspired a key architectural movement named 'Palladianism' which has had a profound impact on the architecture of the western world. Classical architects devised the phrase 'Palladian' which represents a vocabulary of architectural forms embodying beauty and perfection. 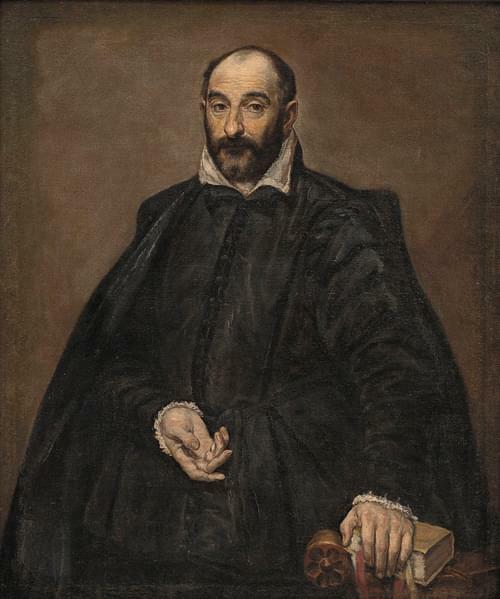 Palladio died of unknown causes in 1580 at the age of 71 and was buried in the church of Santa Corona in Vicenza. 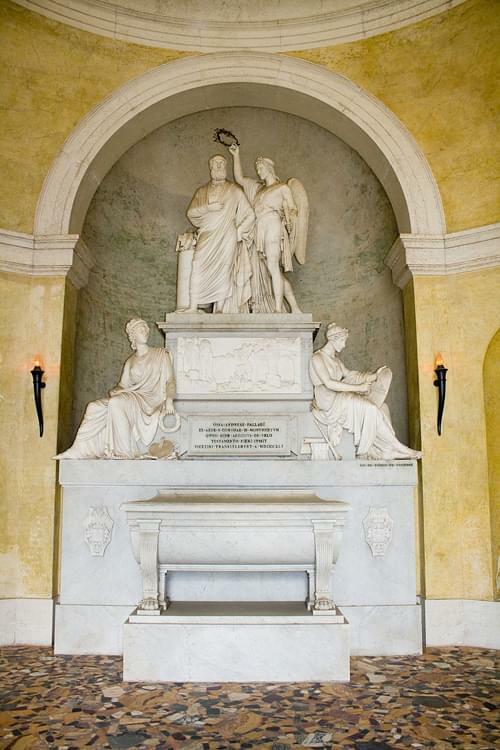 In 1844 a new tomb was built in a chapel devoted to him in the principal cemetery of Vicenza. 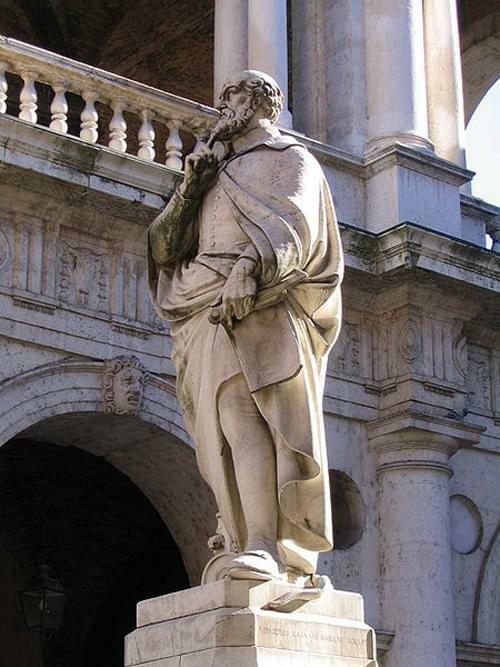 In 1524, at the age of fifteen, Palladio followed in the footsteps of his father and moved to Vicenza. 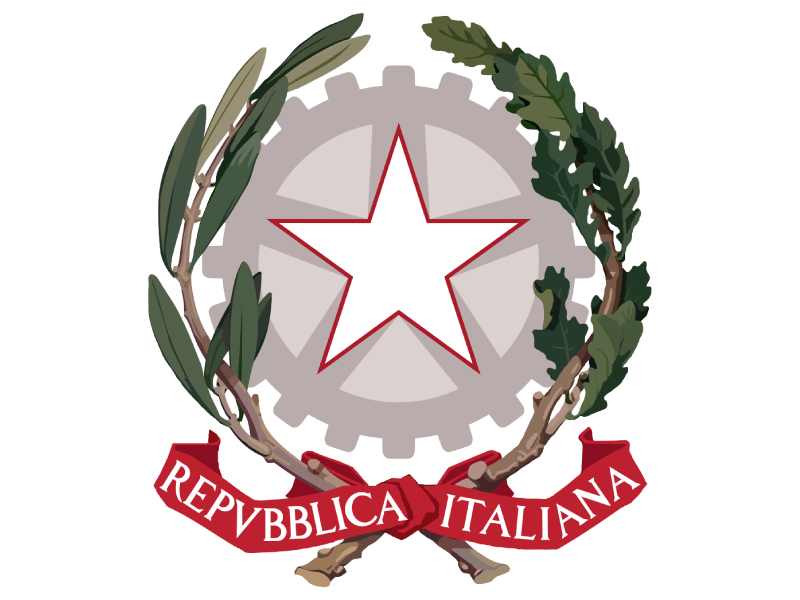 Here he took up a stonemason apprenticeship at the Pedemuro workshop of the largest construction company in the area owned by Giovanni di Giacomo da Porlezza and Girolamo Pittoni. The Pedemuro workshop dealt with complex detailed construction of local buildings. This led to Palladio meeting Count Gian Giorgio Trissino sometime in 1537, during the construction of Villa Trissino in Cricoli on the outer edge of Vicenza. Trissino had travelled extensively to Rome and aquired knowledge of Raphael and other influential painters and architects of that time. 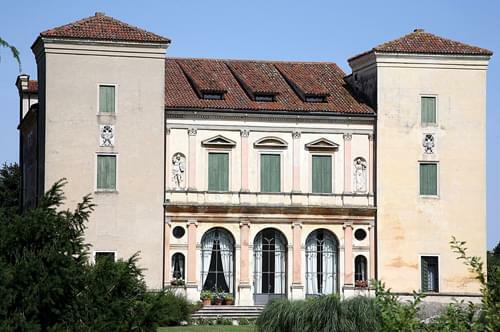 The front entrance of the villa includes details of Raphael's Monte Mario Villa elevation, depicting similar ornaments, pilasters, niches and pedimented window construction. 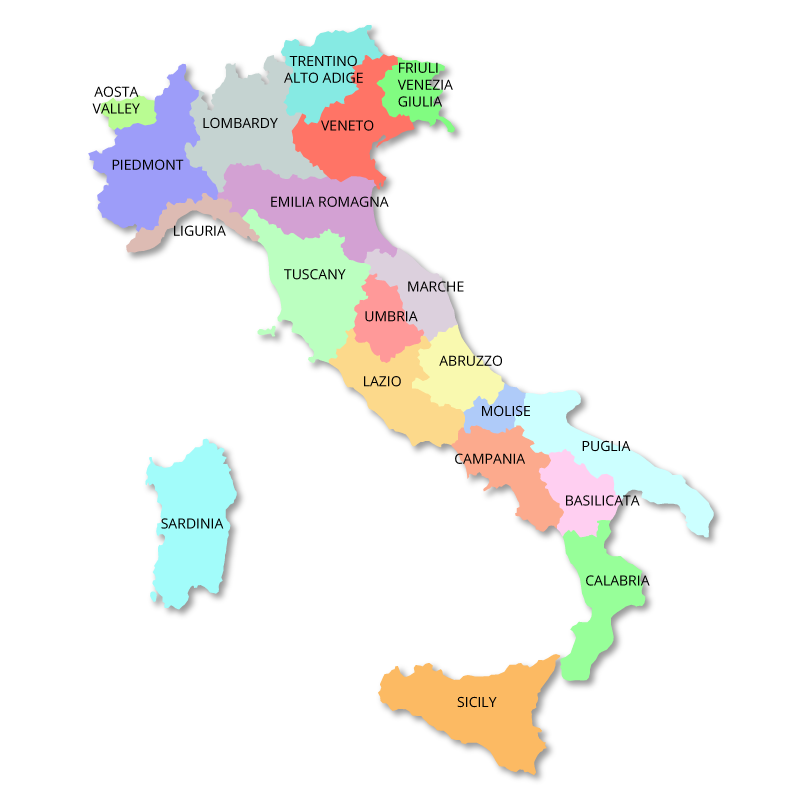 Trissino was a scholar and an amateur architect. 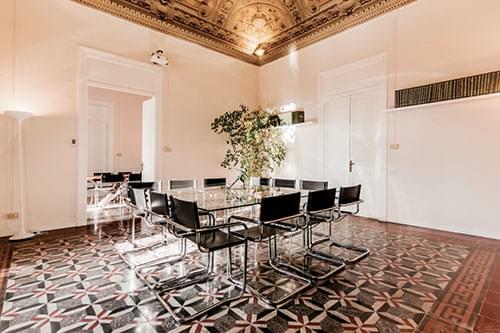 Following the success of his Villa, Trissino founded an Academy to educate young Vicentine nobles to follow in the footsteps of classical literature and knowledge as taught at academies in Florence and Rome. He became Palladio's mentor. The Academy was established on the principles of 'Study', the 'Arts', and 'Virtue'. 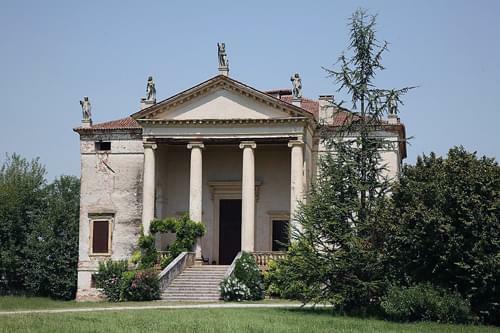 It was here that Palladio studied the writings of Vitruvius, a Roman writer, architect and engineer from the 1st century BC, and developed his own ideas about classical architecture. Vitruvius' had written about his admiration for the sophisticated architectural and engineering feats of the early Romans and the Greeks, citing the Hellenistic temples which, for him, embodied the perfect union of proportion, measure and geometry. These qualities he reasoned, emulated the beauty of nature and the human body. Even the terms used in Greek architecture reflected these human qualities. Columns were classified as: Doric (masculine), Iconic (matronly) and Corinthian (maidenly). These were to be arranged within a vertical hierarchy with the plainest at the bottom (Doric), the most detailed at the top (Corinthian) and (Iconic) between to create the most ideal proportioned appearance. 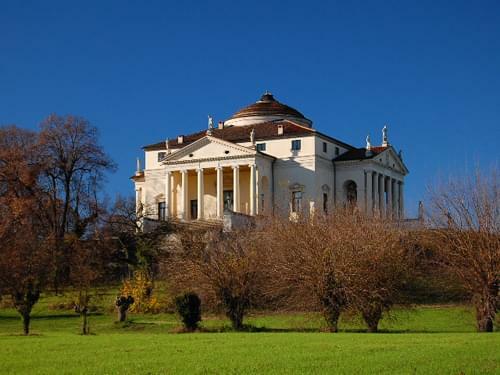 It was the third principle of the Academy, 'Virtue', which particularly appealed to the young Palladio. In the front of each of his four books on architecture, he would later depict 'Regina Virtus', the Queen of Virtue as the Mother of the Arts. Education provided the key; therefore 'Virtue' was preceeded by 'Study' and 'Knowledge'. 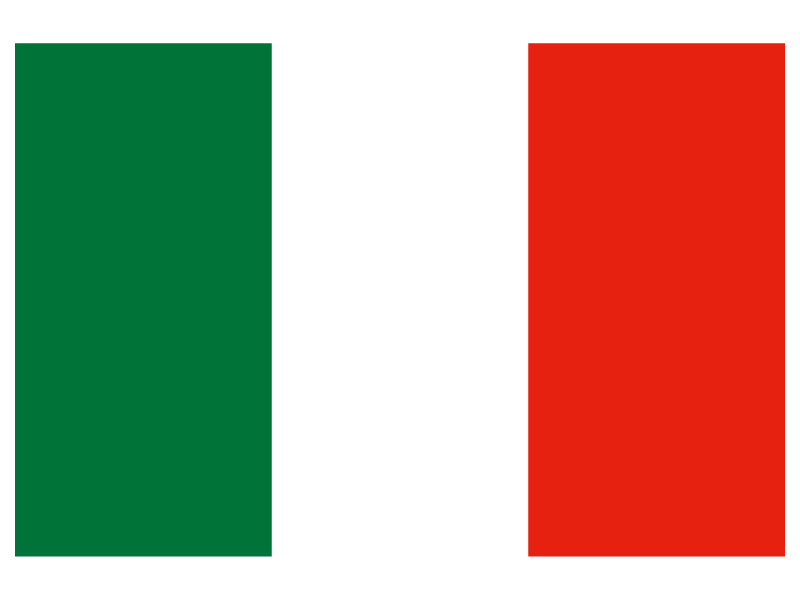 Once he felt that Andrea had mastered these three principals Trissino renamed him 'Palladio'. In 1541, under his patronage, Palladio travelled to Rome to study classical Roman works and early Renaissance architecture. 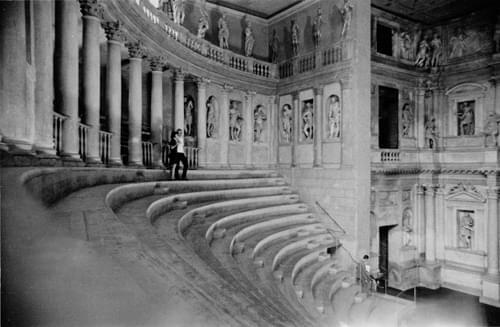 Trissino also introduced him to a widening circle of patrons who gave him various commissions to design the villas and palatial homes for which he became famous.